Love this! I’m making a quilt for my alpaca crazy friend!!! This was perfect. Fast too!!! Fabric arrived quickly, safely and as described. Darling fabric. Thanks sew much. Very cute fabric, and received it quickly. Thank you! 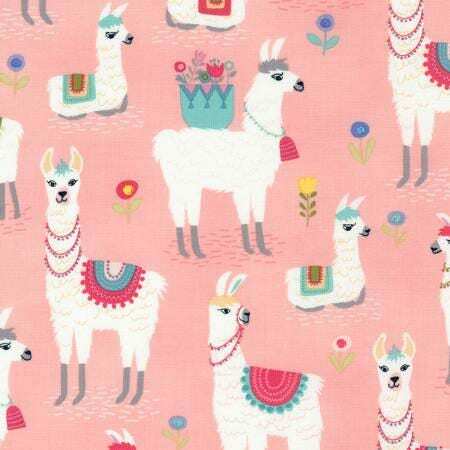 I love my llama fabric! So dang adorable!